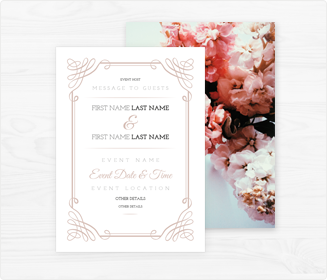 Create a stunning print piece in just minutes. 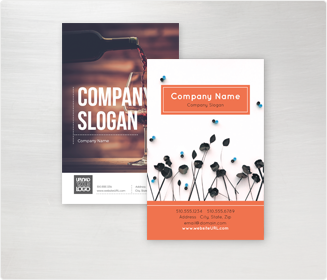 Need a professional, memorable design for your most important marketing materials? 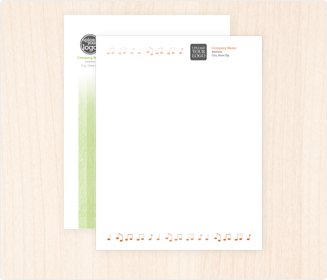 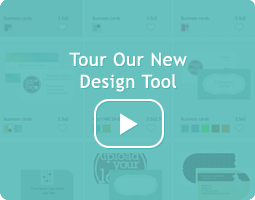 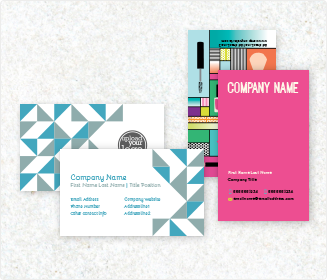 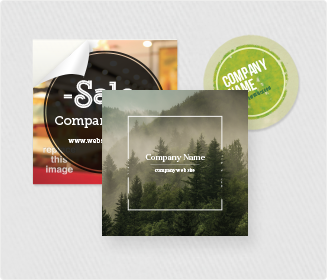 Our all new design tool lets you to easily create full-color print products using one of hundreds of unique templates. 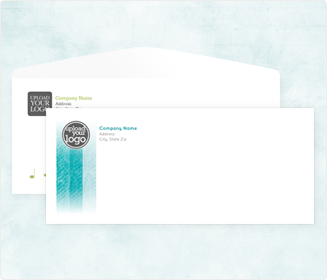 Browse our stunning designs and then quickly personalize with your own information, text, images and color theme. 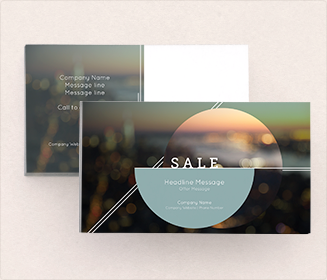 You will be creating beatiful printed pieces faster and more affordably than you've ever imagined.